Thank you for your feedback. We aim to please. The venue was perfect for our daughters Sweet 16. Mike was very professional and accommodating. The staff was very helpful. We would definitely recommend and use again. Thank you! It was our pleasure hosting your event at our venue. Looking forward to doing business with you or a friend again. Great experience using the ballroom this past weekend. The owners are nice and very accommodating, would definitely recommend for any event . Thank you for your feedback and we enjoyed hosting your event at our venue. We had an 18th birthday for our daughter and we loved everything and my daughter was very happy. Thank you. Thank you it was our pleasure hosting your event at our venue. 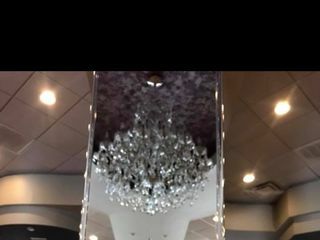 We celebrated my daughter’s sweet sixteen and the venue looked amazing, the lighting was perfect, my guest were really impressed with the venue we found the perfect location for my daughters friends to come, not to far from home, great parking area available, enough space for food buffet, candy table, DJ are and plenty of dance floor. I certainly will rent it again! Thank you! It was our pleasure hosting your event and thank you for using our services. 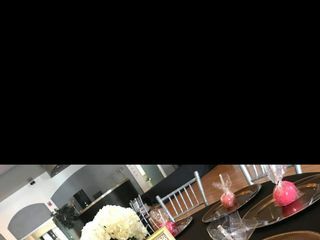 I did my daughter quinceanera last weekend by my self and this place was perfect, they have the best price, the people that worked with me was very nice, Mike and his wife help me a lot with everything, I recommend this place for any event, grate memories. 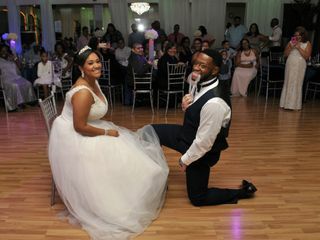 The people and services was great , I can't express how helpful they were to all of our needs for that day and prior days as well, the venue was beautiful, clean , it was perfect. I rented the Hall in Kissimmee for my son's first birthday, and i must say that the place is beautiful. Mike and his family were all so kind and professional. This place is amazing and perfect for many events. Oh and i can not forget the bartender, he was great! Thank you all! I have booked the Venetian ballroom for several years in a row and will continue to do so. The owners are the absolute greatest when it comes to ensuring your event is an unforgettable experience. The venue is gorgeous and very well taken care of - I have never had any complaints in terms of cleanliness or appearance. The owners are very responsive and cooperative to everything such as table set up, lighting, music, and so on. The employees all have a great attitude and deliver excellent customer service during events as well. Many venues tend to get warm in temperature with the amount of people in attendance, but this location has a very powerful AC system that has never disappointed. You definitely get what you pay for and I can't recommend this venue enough! The Venetian Ballroom accomadated a Brunch for Queens of Kulture Incorporated. The venue is beautiful and very formal and classy. The owners were very helpful in cleanup, setup and decorations. I would definitely recommend this location for a Brunch, a wedding reception, or other similar event. Thank you! We enjoyed your event very much and look forward to seeing you again. Great place for a nice event. Prices were awesome. Staff very nice & on time. The manager took the time to make sure we had enough tables out for our event & took the time to go over everything. Can’t forget the awesome bartender that served us! Location is very nice,fancy and very clean! 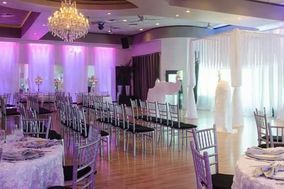 I will definitely be renting out the venue again in a couple months for a sweet sixteen ! Thank you salsa heat staff ?? Thank you so much! It was our pleasure and we look forward serving you again! This location is amazing and perfect for my event. They helped me step by step and were very responsive. I would recommend this location to any planning a large event. Thank you. It was our pleasure and look forward to many more. The Venetian is a hidden gem. Once you walk in you immediately notice the elegance and beauty. We knew instantly this was the perfect choice for my daughter's Sweet16teen. Especially if working on a budget, The Venetian has phenomenal package deal's. The managers Mike and Karen made everything so simple for us. Very perfesional and trustworthy staff. We are gratified we chose this hall for our event and we highly recommend to anyone! Great place! Comfortable for 100. 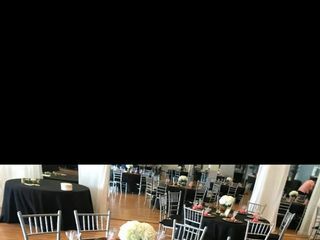 Beautiful venue and reasonably priced! we cannot wait for our wedding in October 2016! Thank you for the review! Looking forward to it!